The Alliance has partnered with Actura, the exclusive Australasian partner for CASE Space School (California Association for STEAM Education), to offer our members a fantastic opportunity. 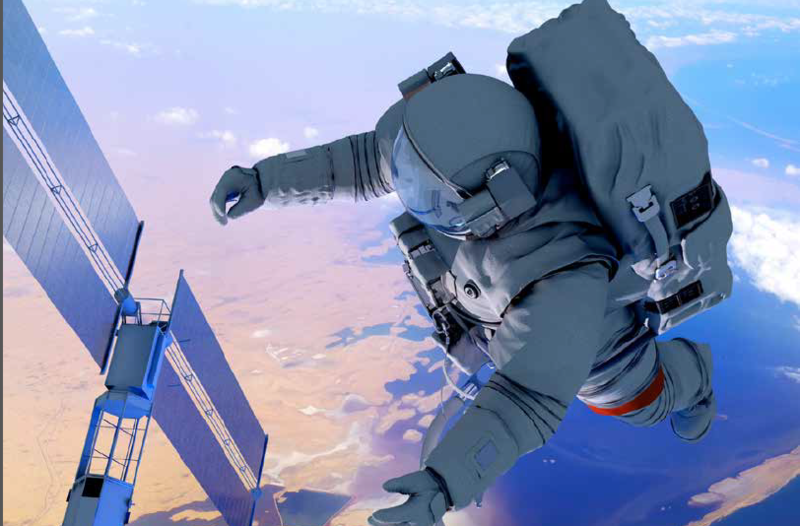 CASE Space School immerses students in the world’s most profound and impactful STEM environment – that of space exploration and science in conjunction with NASA. Overlaid on this experience is a learning framework that incorporates personal development in areas such as self-motivation and reliance, goal setting, teamwork, curiosity and imagination … the multi-disciplinary skills necessary to empower our young women to take on the changing technological landscape they will face in their careers and life. 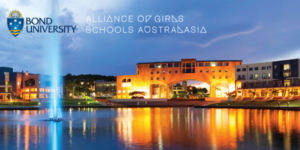 This life-changing experience is available to girls attending Alliance schools. As part of our partnership, the Alliance has organised a combined-schools expedition in 2018 for member schools in NSW, ACT, Victoria, Queensland and WA. This arrangement allows multiple schools from each region to participate with a few students each rather than each school needing to recruit an entire group. One of the real benefits and added advantages of an Alliance expedition is the opportunity for girls to build friendships and connections with like-minded girls from different schools. 2017 Junior Space Camp participants from Presbyterian Ladies College, NSW, share their views on this life-changing experience. The Alliance offers student scholarships in states where full tour groups are formed from Alliance member schools. Scholarships are awarded on financial need and academic merit and must be supported by the school. Each participating Alliance member school will have the opportunity to nominate one student in each program (senior and junior). Scholarship information, including nomination forms, will be sent to participating schools once group numbers are finalised.